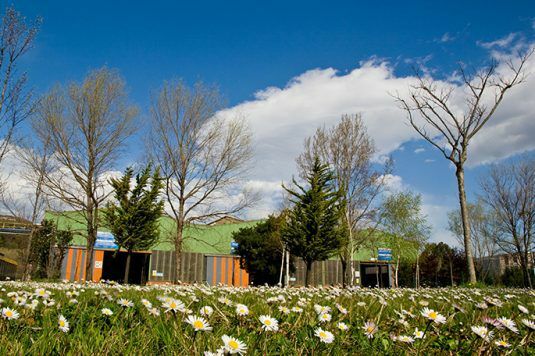 Sidenor contributes to the sustainable development of its environment. We believe that the continuity of a business is related to its environmental performance. This concern is reflected in its daily practices, in investments for continued upgrading of equipment and in environmental awareness programs. 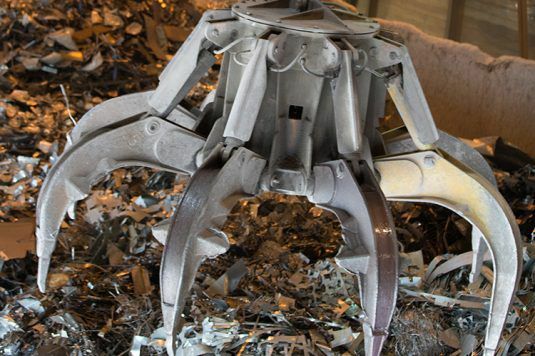 At Sidenor, 100% of the steel produced is from ferrous scrap, recycling every year about 1,000,000 tons of industrial waste and obsolete materials for community. We contribute to preserving the environment and reducing waste deposited in inappropriate places. By using scrap in its production process, Sidenor also reduces the energy required in the steel production process, and consequently, CO2 emissions.